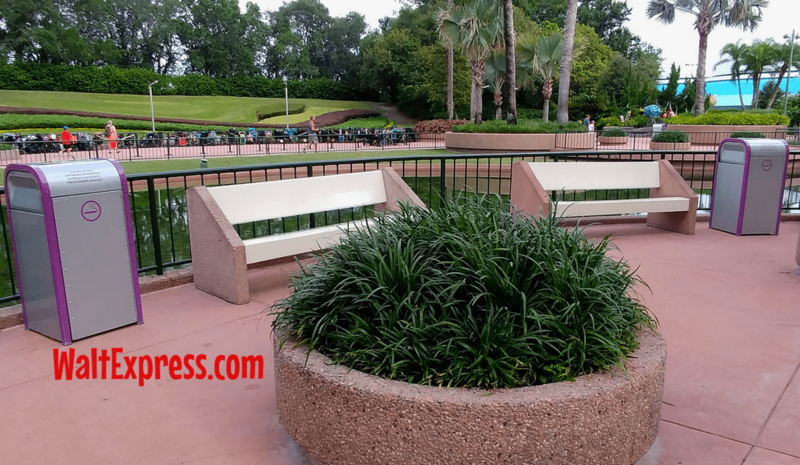 Yes, there are DESIGNATED smoking areas in Disney Parks and Resorts. 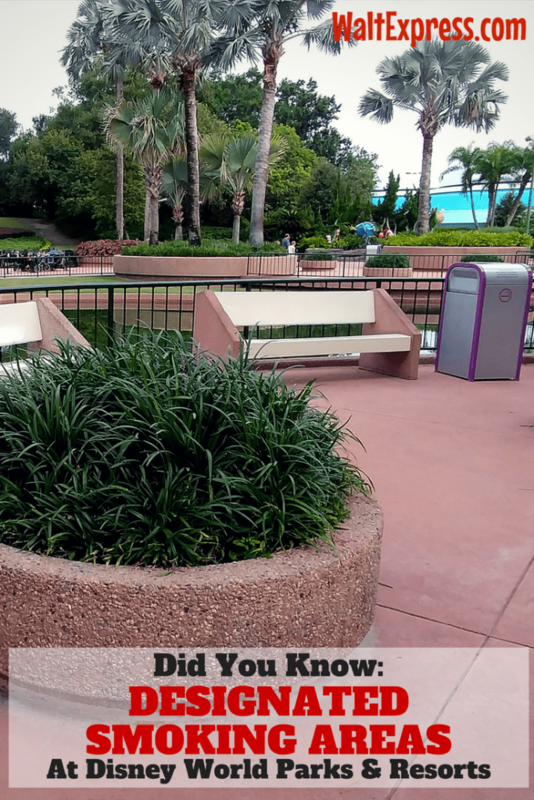 Find out all of the info in Did You Know: Designated Smoking Areas At Disney World Parks & Resorts. First and foremost, this is an informative blog. This is NOT a bashing, you’re right/you’re wrong, discriminating blog. Please keep rude comments to yourself. We are sorry that we have to say that, but “bashing” will not be tolerated on this subject or any other subject we write about. Smoking in Disney World is permitted. However, just like with everything else, there ARE rules to follow. Please make sure you follow the rules. I do not personally smoke, but to each his own. 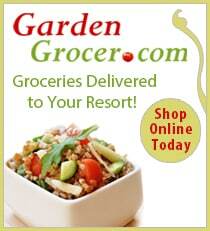 We think it’s important to let our readers know where these areas are and how to find them. 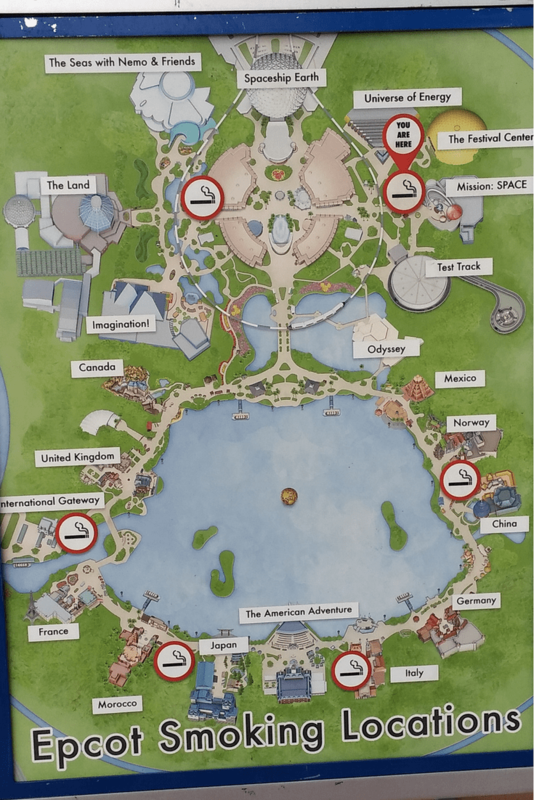 Besides the obvious “smoking” signs, you can also grab a park map. Those areas are clearly listed on your park map and on the My Disney Experience app for your phone. As of right now, the following areas are designated smoking areas in Disney Parks. 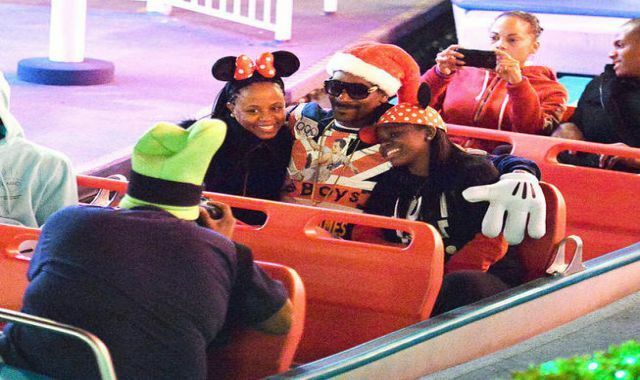 Thanks Rappers at Disneyland for the pic! Smoking is permitted at campsites, on cabin porches and in designated outdoor smoking locations. Smoking is not permitted inside cabins. Smoking is permitted in clearly marked, designated areas only. These areas are subject to change due to ongoing expansion efforts. 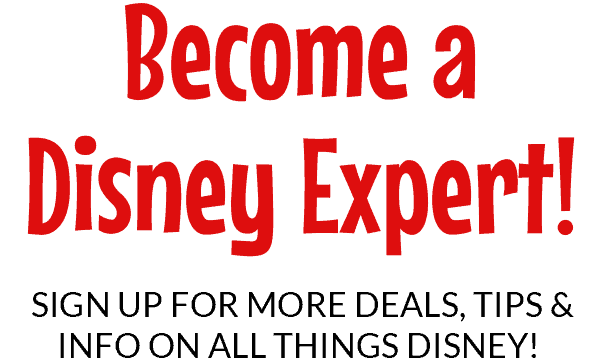 Check the Disney Springs Guide-map or My Disney Experience mobile app for specific locations. 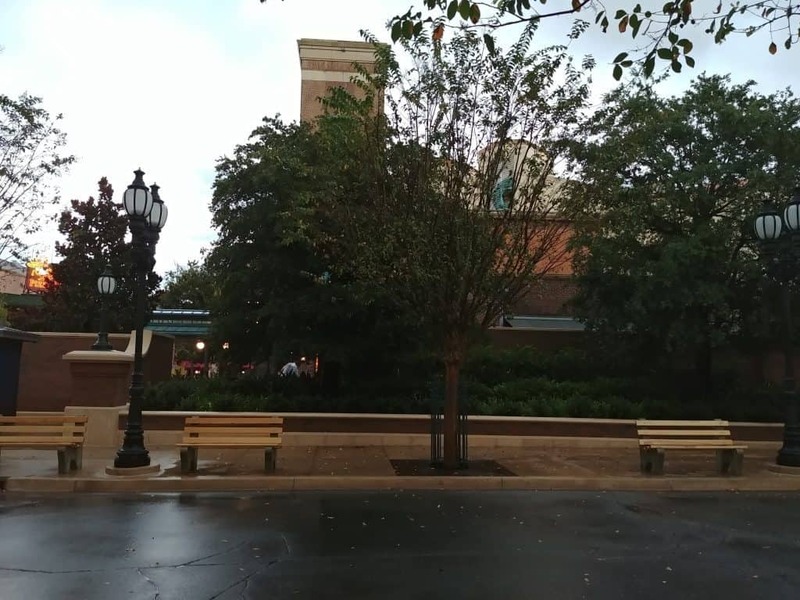 As of right now, the following areas are designated smoking areas in Disney Springs. There are designated areas for smoking in the parks and resorts. Please find them and use them accordingly. Smoking areas change frequently, so don’t expect them to be in the same place as before. Some parks have more smoking areas than others. Be respectful and do not smoke where it’s not permitted. Yes, that means don’t blaze it up while walking down the middle of Main Street, USA. There are designated areas for smoking in the parks and resorts. Please find them and stay away if you do not like being around the smoke. Be respectful. Yes, that means don’t be rude when you “accidentally” walk into an area that is designated for smokers. They are located in “out of the way” areas. 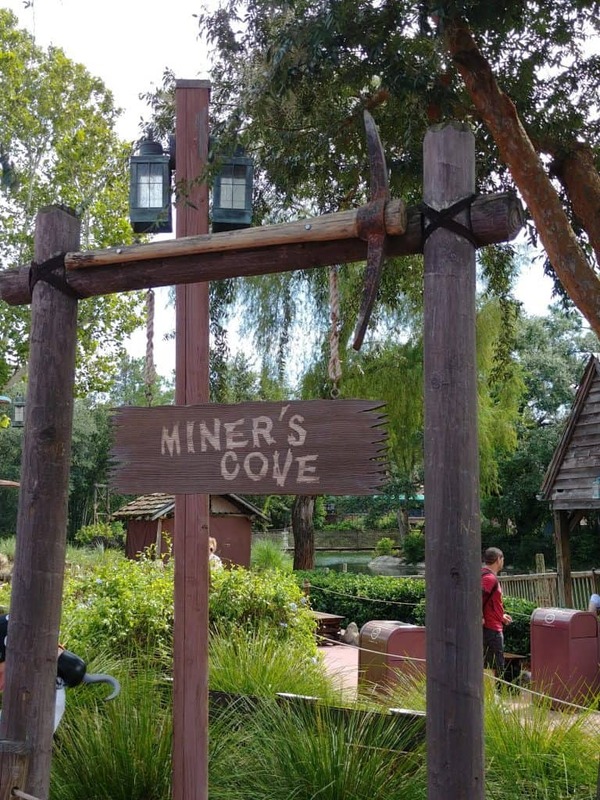 Best piece of advice for non-smokers: Pay close attention to those SIGNS AT DISNEY! They will help out and you won’t accidentally run into a smoking section when you do not want to. 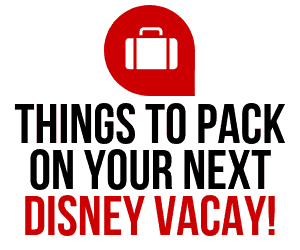 Wanting more Disney tips and tricks? 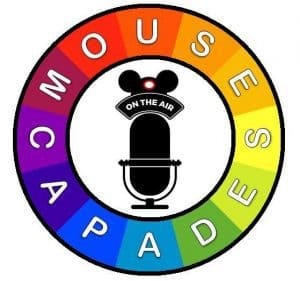 Head on over to our Facebook group, DISNEY EXPRESS LANE! 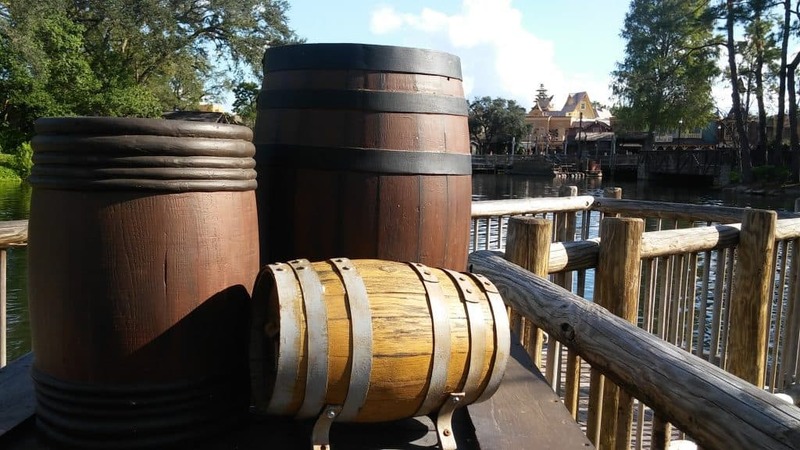 DID YOU KNOW about Rider Switch and that there are surprise costs of a Disney vacation?